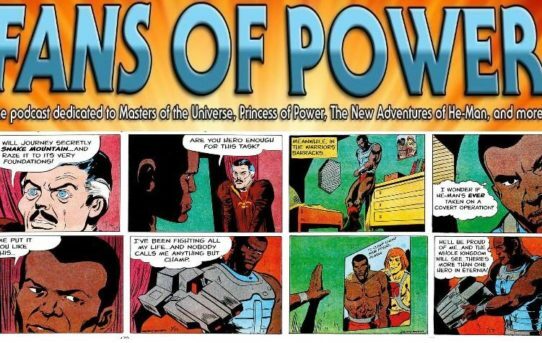 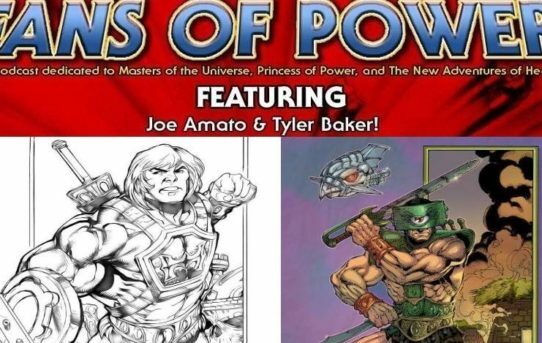 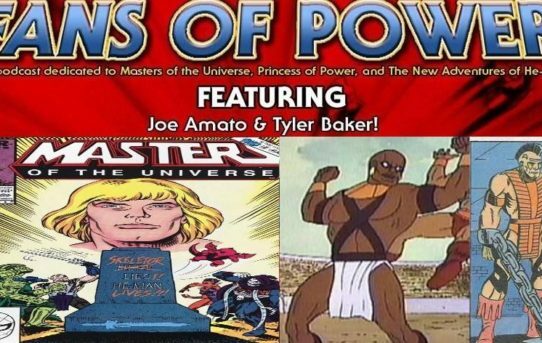 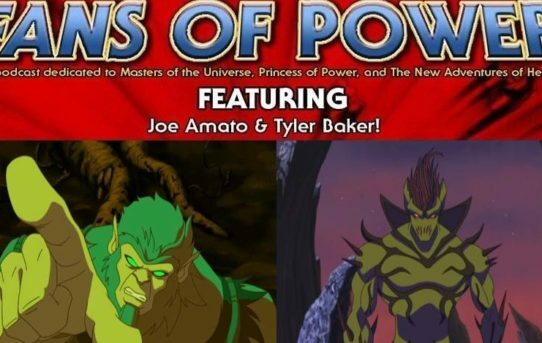 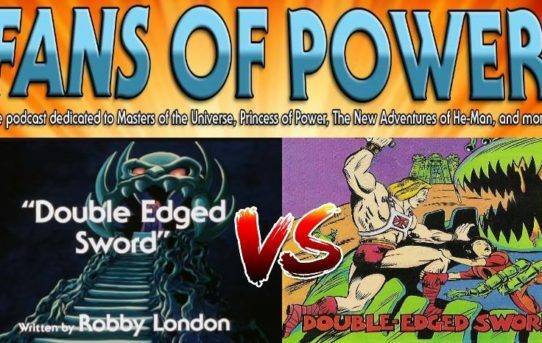 Fans of Power Episode 177 – “Attack On Snake Mountain” Comic, Savage Moments in MOTU History + more! 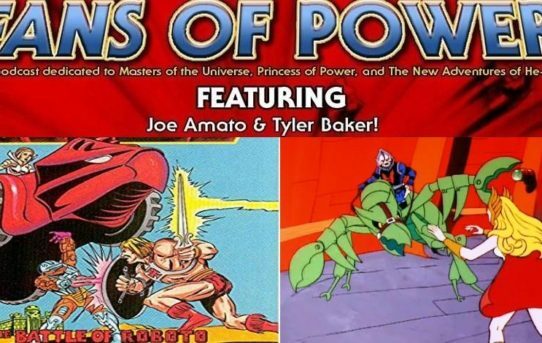 We will be discussing “Attack On Snake Mountain”, (Savage Moments In Masters History), and much more! 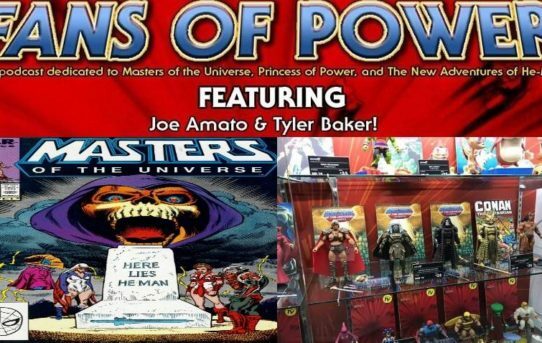 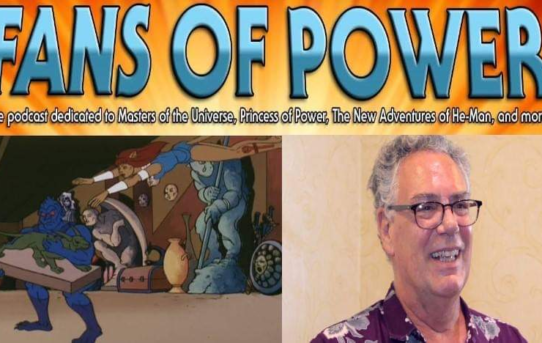 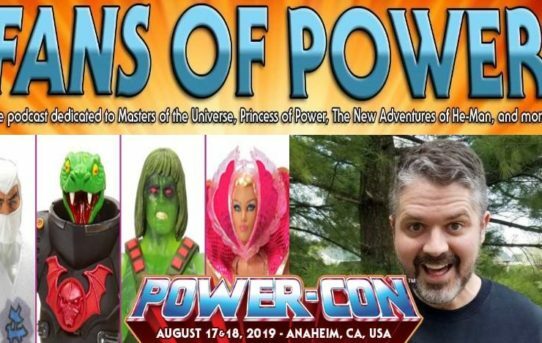 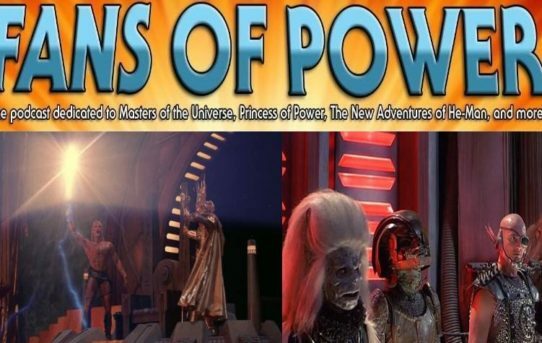 Fans of Power Episode 168 – New Super7 Announcements! 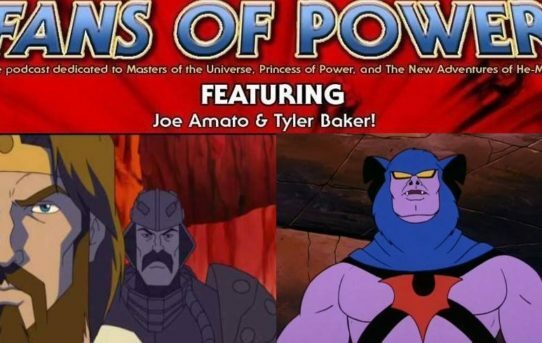 FANS OF POWER podcast provides commentary for MYP’s Orko’s Garden and a variety of other MOTU related topics!